"When times are dark, sometimes controlled darkness is the answer, or perhaps that's just what it wants you to think...."
Here's my first idea. 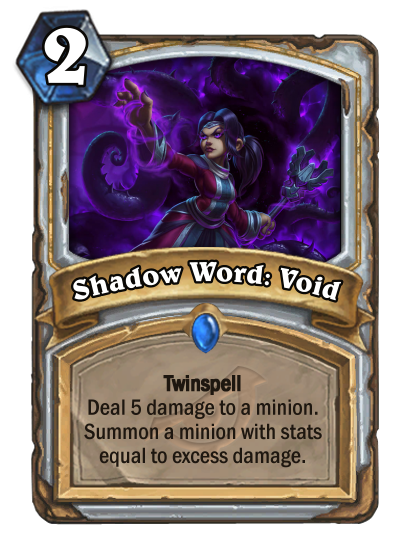 It's close to Overkill in a way, but I wasn't sure if it was exact enough to warrant the keyword. Thoughts on tweaks? 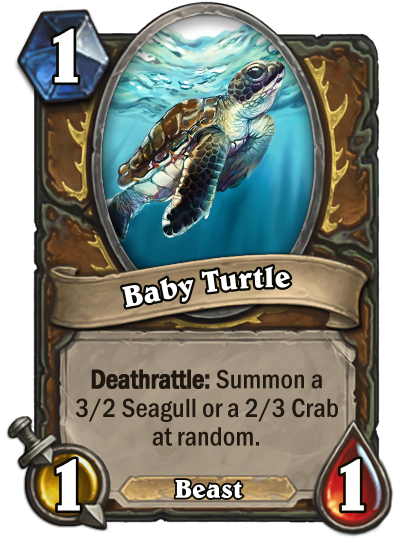 "The cycle of life continues, all life must be kept in balance, but let's face it: only a monster would want to kill an innocent, adorable.... HOW COULD YOU!" 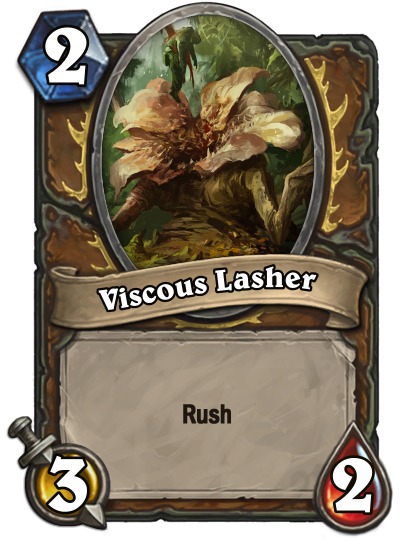 As the cycle continues, this card allows a nearly endless cycle of low cost, low impact minions with a hint of randomness to balance it all out. Here's my idea with its obvious inspiration. 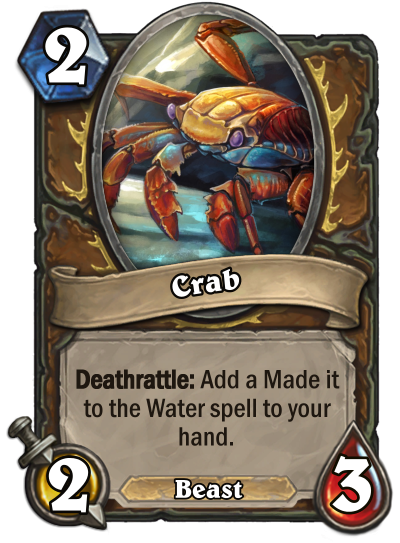 Feedback welcome, as well as how to properly word the cards that add the spell to your hand. 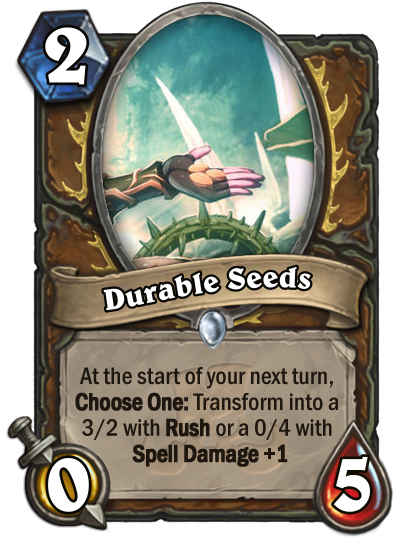 Inspired by the durable plants of Vul'dun, and related quests to herb gathering, this card represents the toughness of the seeds that grow in hostile involvements and their potential to grow into something truly useful or deadly. Which will your druid cultivate? Thanks :) I'm already finding some better stuff that might work. 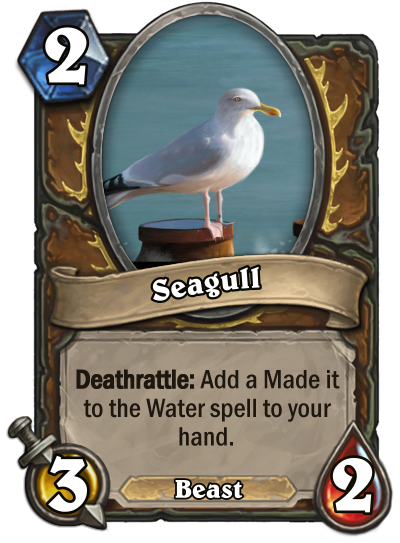 What about the card itself? I know the art isn't the best, but I couldn't find any good art of these plants. If anyone knows where to find better, art, please let me know. I'd like to report a small bug or something with the voting. I accidentally upvoted a few submissions several times and wasn't able to un-vote because the button didn't turn into an X after I clicked it, so my attempts to undo my extra votes only resulted in more. this hasn't happened in previous contests, so I thought I'd post it here to let the managers know. Wasn't sure where else to put it. "I'm going to make this pencil disappear." Once members of the Kirin Tor, mage hunters sided with Maylgos in his war against mortal magic-users and seek to ascend to a dragon-spawn form for their loyalty. You too shall be rewarded if you shun improper use of magic and receive the stolen power of your opponents. 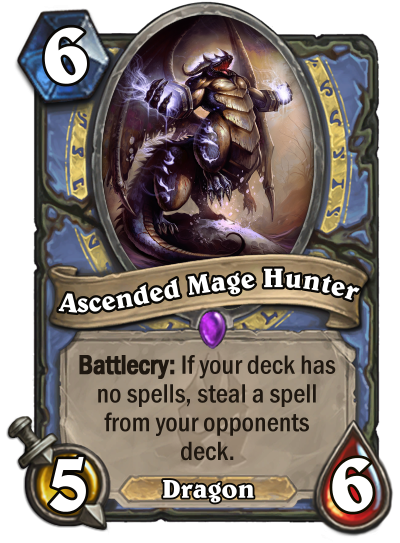 Here's my first idea, inspired by the mage hunters of the blue dragonflight in Wrath. Feedback welcome. 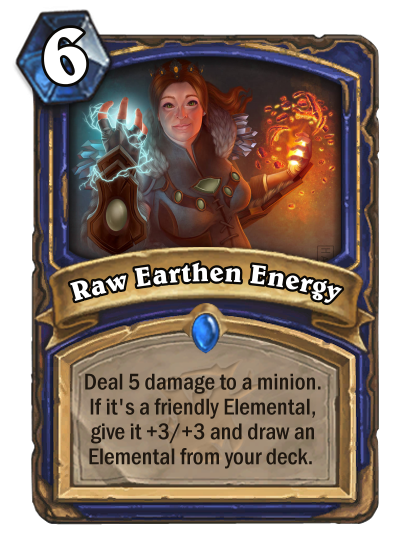 Looks like good cards with good art. I just think the names could be a lot better. They are so generic that almost any art could do. 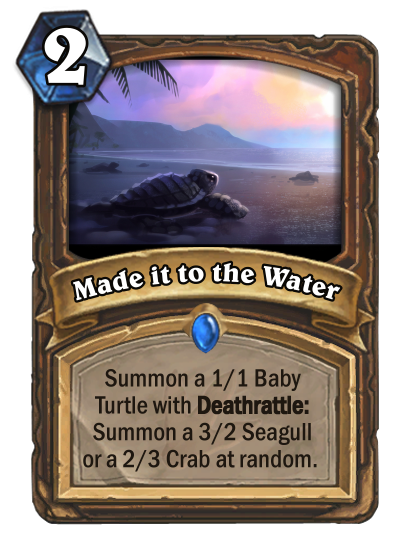 "Those stuck-up sea priests like their energies cooked, but here in Drustvar, we like it raw, the way it was meant to be." 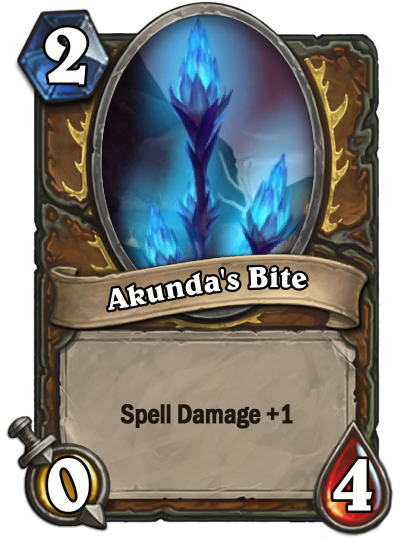 This spell works similar to Demonfire, but instead synergies with Elementals to both empower them and assist in their "If you played an elemental last turn" abilities.